Q. Are Alconox products FDA approved cleaners or detergents? 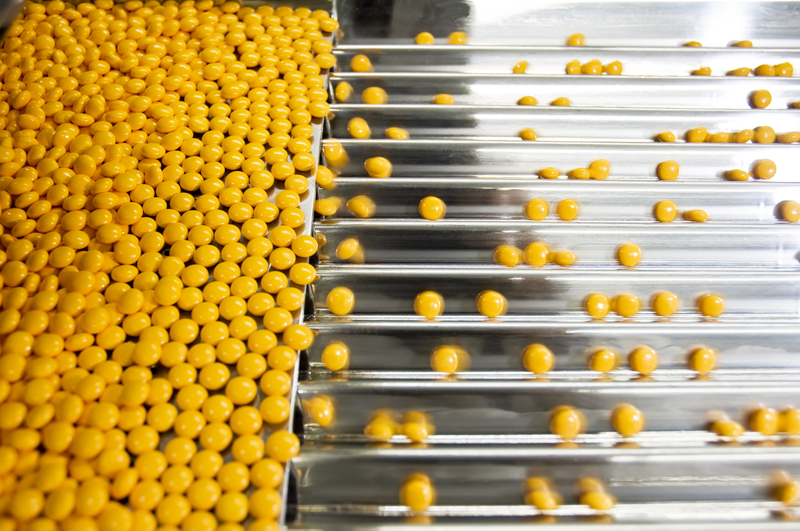 Our customers need to clean pharmaceutical manufacturing equipment and medical device surfaces in compliance with Good Manufacturing Practices requiring a cleaning validation that shows that no interfering residues were left. The use of a US Food and Drug Administration (FDA) approved cleaner is desired. A. The FDA does not approve detergents, but rather requires that the customer validate their cleaning and document that they are using their detergent correctly. Alconox, Inc. does have a certificate from the US Food and Drug Administration (FDA) Certificate to Foreign Governments that states that Alconox, Inc. cleaners are under the jurisdiction of the FDA; that they may legally be exported; that the manufacturing plants are subject to FDA inspection; and that at last inspection Alconox, Inc. plants were substantially in compliance with Good Manufacturing Practice. 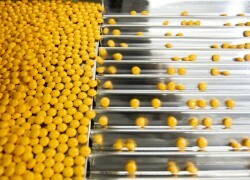 For further details please consult the Pharmaceutical Cleaning Validation References. To request a free detergent sample please visit Get Sample. To ask our experts technical questions concerning cleaning validation or cleaning procedures please visit Ask Alconox.